Today we are in conversation with Mr. Deepak Jain, Managing Partner Antal Gurgaon, Sohna Road. Deepak signed up for Antal Franchise in June 2018. Deepak is a Commerce graduate from St. Xavier’s’ Kolkata, a Chartered Accountant, Cost Accountant & Company Secretary by profession. With a career span of 23 years, Deepak has worked across sectors such as Jute, Petrochemicals, FMCG, Gas & Speciality Chemicals, Media, Automotive (OEMs) and Apparels & Retail sectors. The last decade of his career was spent as Head of Finance / CFO levels. 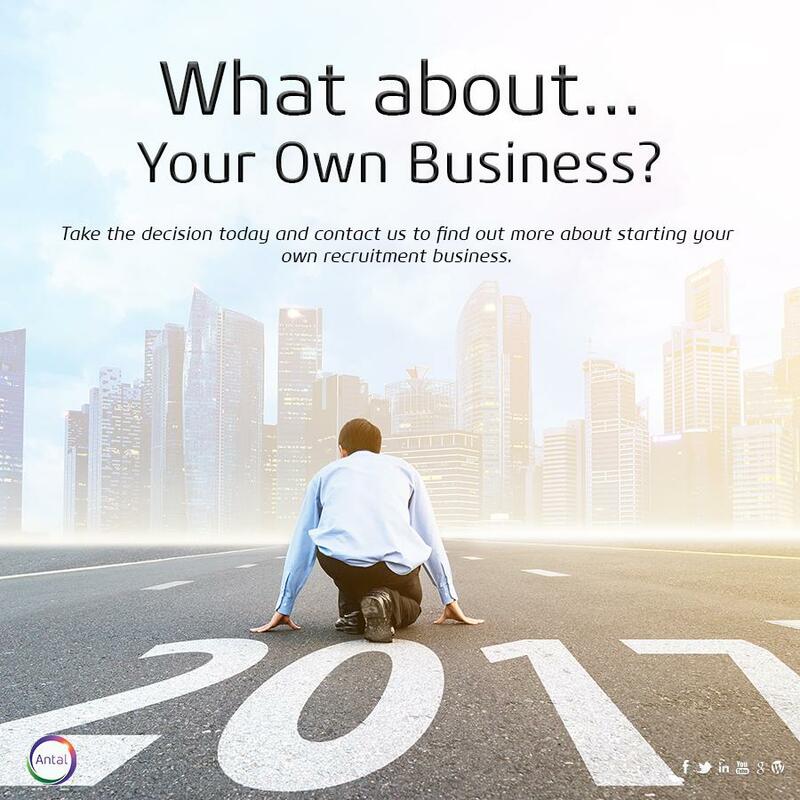 Why did you choose recruitment franchise business? What are the good things about working in the recruitment industry? I was looking for a Business opportunity (coming from a Business family) where I could “Be My Own Boss”. After more than two decades of corporate work experience, I was looking for something which was challenging and a well-established brand. The Antal franchise opportunity met my criteria and after a bit of some contemplation I signed up for it.What actually convinced me to plunge into this opportunity is that recruitment industry gives you an opportunity to interact with people – all from different strata, geographies and beliefs and I am a people’s person all through, I like interacting with people, understanding their goals and aspirations and I felt this would go hand in hand with what Antal was offering. How did you hear about Antal International? And what made you pick Antal of all the choices you had? 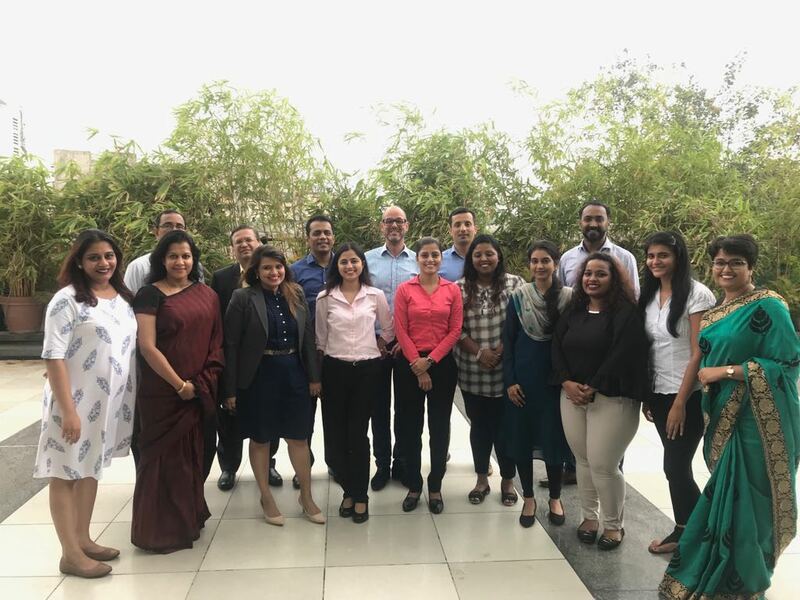 As a Decision Maker during my corporate career, I received sector shots from Antal offices, I also spoke to few recruiters as well as Managing Partners to discuss business and from those conversations I realized, Antal methodology was very different from most of the other Recruiters. I found Antal unique from the rest and therefore I decided to launch my own venture. I picked the phone and spoke to Jheel Kacharia (the then Franchise Development person at Antal) and got a fair degree of understanding about how the model works. Apart from that, the specialization theme at Antal made it even more appealing as I would still retain my touch with my profession specializing in my own domain. Apart from that, the proud feeling with being associated with a global brand made it even better. So it was a net result of all the above which drove me to sign on. How were your initial days in the business? What are the challenges you faced and how did you overcome them? Initial days were exciting as well as challenging. However, the training during the induction and weekly follow up calls with the training team helped me a lot. Coincidentally, I had already started speaking to some of my potential candidates and managed to land a couple mid-level roles. There would be an element of ambiguity on some days but the positive vibes helped me, it sail through the initial days. Getting across to candidates was tough at times. Some profiles getting rejected outright before discussion was disappointing but I sailed through it. Some introspection, reference to training materials, guidance from the training team specially before signing terms with a large Corporate gave me the required confidence. Apart from this, being an ex-CFO gave me easy access to my network and I had the means to reach out to my professional circles for good references. How is your business functioning now? When did you make your first placement? My first offer was released in the second month and the joining happened in the fourth month. The best part was getting a candidate from overseas to be placed in a Corporate down south of India. This was a challenging task and once done there was no looking back. 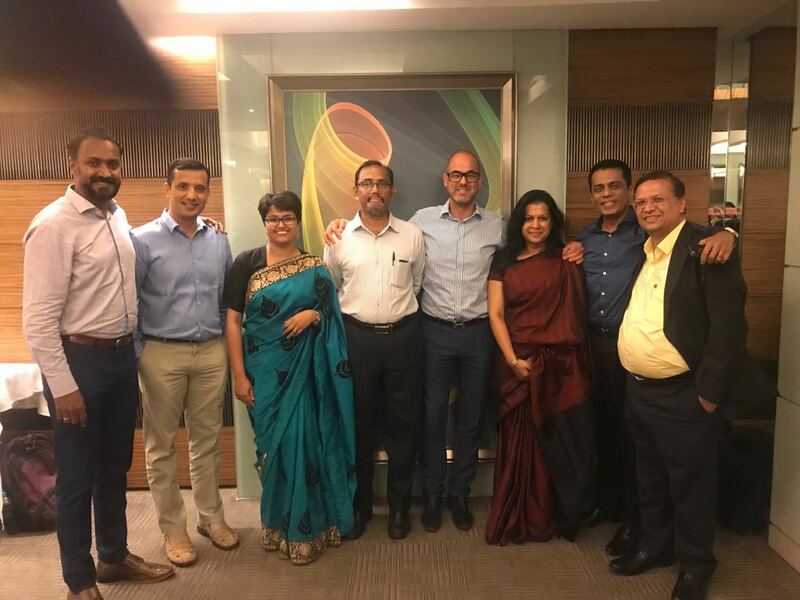 Since I don’t have a team yet, closing 7 roles (some in sharing terms with other partners of the Antal Network) has boosted my confidence, there have been a couple of dropouts however there was so much to learn from them as well. March looks exciting as quite a few roles are up for closure. So to summarize, if I have to score my performance; I would give myself 7 on 10. Since I am a number person, I have already put in my target for next year – both in terms of accruals and cash. I am in the midst of building my team. I strongly believe in the TEAM (Together Everyone achieves more) framework. In terms of numbers… I want to cross a crore in the first full year 2019-20 and am driving my self towards that. Long range plans for my office will be worked out mid 2019-20. What do you like most about Antal? The one most important asset is the power of the Network, globally and locally. As a new Owner, I seeked advice from the Antal veterans and of course, a large network also gave me added business. This is a win-win situation to all within the Network. Apart from this Antal’s process-driven culture which one must not forget as it is a “Success Mantra”. What is the key advice you would give to other prospective franchisees that are considering this kind of self-employment? If you have the determination to work in a Network and are willing to go that extra mile in process compliance, there is no looking back – this is the place to be associated with. This is not a job it’s your own venture and you have to be your own Manager. What’s your fitness mantra? Strictly speaking I’m a diehard foodie – as my family and friends call me. My fitness is around an hour’s walk each day at least for 6 days a week which helps me concentrate on the inner self and gives me freshness for the work day ahead. Tell us something about your family – My immediate family is my wife Sangeeta who is a homemaker turned Business woman running her own small Coaching Centre and my two angels Shivangi & Sneha both out of school currently studying CA. How do you balance your professional & personal life? Work Life balance has never been an issue for me. Have driven my teams into it for the years I have been as a team lead. The matter here is quality time both sides- at work and with family is what really is important to me. Which is your favorite holiday destination? Well, I like travelling to hills and so Himachal has been ultimate in that. Your Hobbies – I love watching movies, listening to old and melodious songs and Ghazals and spending quality time with my angels. Your proud Antal Moment – A candidate presented by me in August who was put on hold and in November was made an offer as a standalone candidate (Have had quite a few of them where a single candidate has sailed through the entire process without a blemish)- kept him warmed and gave him good counselling making a win situation for both the client and the candidate. He joined 20 days ahead of the scheduled date. What keeps you motivated to do the same job every day? 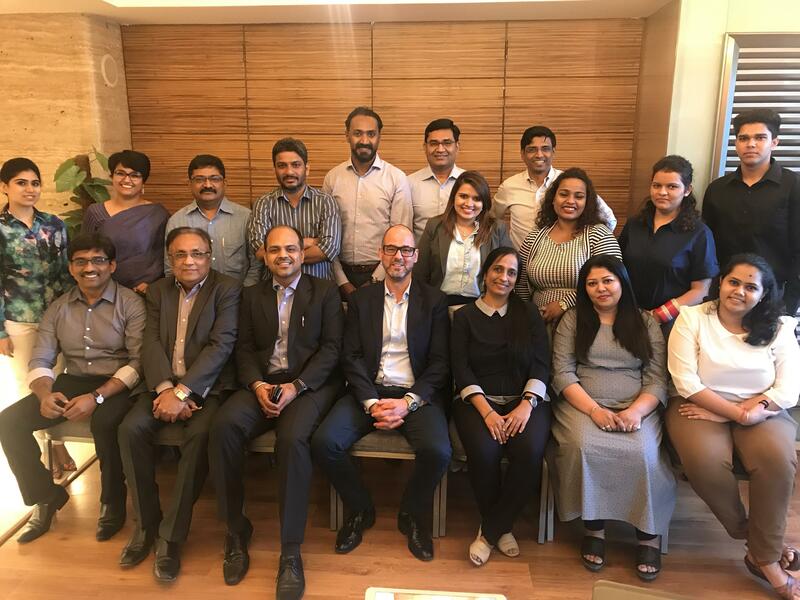 Have been doing the desk job for years in corporates, the role with Antal allows me to interact with different types of people – either the client or the candidate. Sometimes follow ups become a drag but perseverance has always been my success factor and apart from that my better half is always throwing challenges at me being a Co-Director in my Company linking my performance to the numbers so all of this motivates me to work each day afresh. Ramkumar Narayanan comes with a work experience of over 2 decades across a broad spectrum of roles in business and technology, with a special focus on the BFSI and Healthcare domains. He has worked for premier services and product companies, including HP, Wipro, HCL and Athena Health. He believes in dovetailing the micro insights into the big picture of strategy and business objectives. He believes in a dynamic balance between directional steer and enablement and keenness to listen to diverse viewpoints. Ram likes to dabble with crossword puzzles. 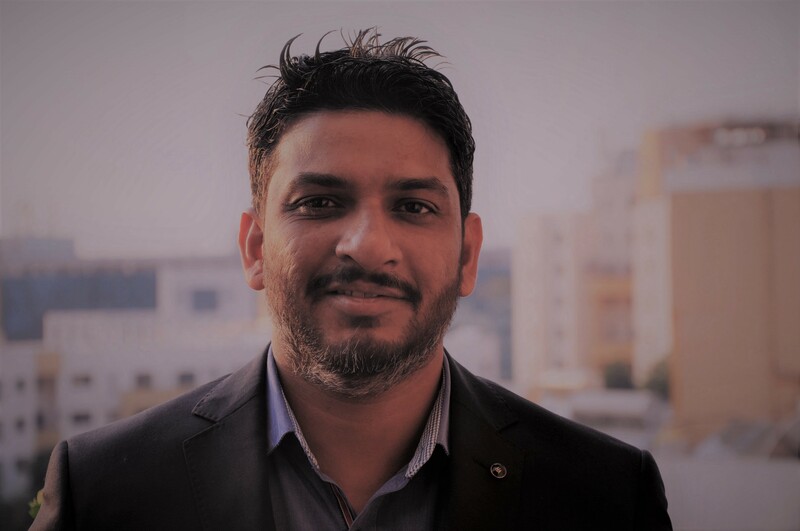 He is based at the Antal office at Cathedral Road, Chennai, with specialization in Business Analysis, Product Management, Presales, Solutions, Architecture and Design, Delivery and Product Engineering, for the BFSI and Healthcare domains. 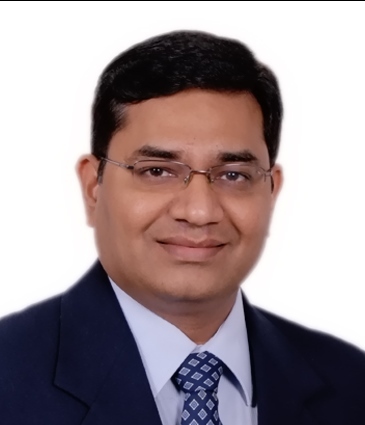 Ashish Mahajan joins us with over 22 years of rich & versatile experience in Retail Sales Operations, Business Development and Top Line & Bottom Line Profitability functions. He has been at the forefront of initiatives in streamlining operations, invigorating businesses, heightening productivity & enhancing internal controls. He was pivotal in adopting a pragmatic approach in improvising on solutions and resolving complex issues in dynamic business environments. A consummate professional with well-rounded business acumen, he is committed to continuing professional development along with managerial excellence. He has been adjudged as a key contributor in various organizations entailing Mahindra Retail Pvt. Ltd., Devyani International Limited, VF Arvind Brands Ltd. & so on. Ashish specializes in Sales & Marketing and Operations functions in Retail and FMCG Industry. Participants at the recently concluded Process Induction training. 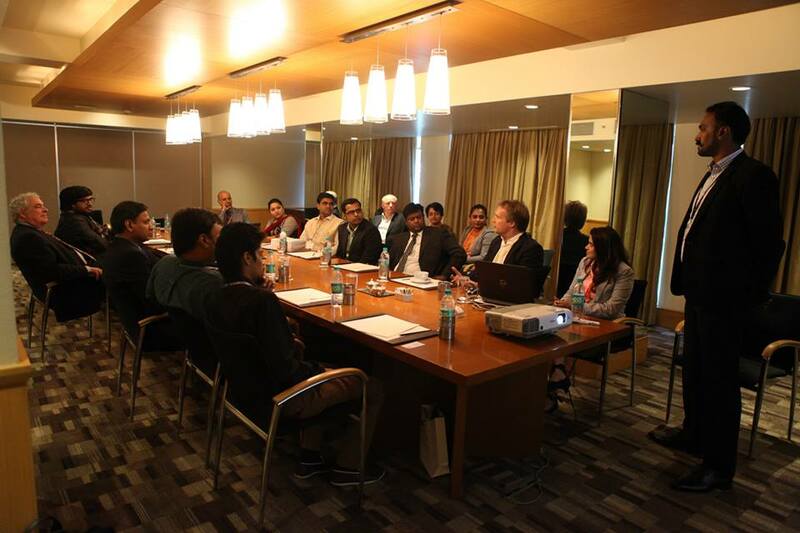 If you are keen on knowing how you can launch your own recruitment business just like they did visit https://india.antalfranchising.com. Alternatively, you can call us at +91 9930099216 or DM us at dmaniar@antal.com for more details. You can also visit https://lnkd.in/fhJV2a8 and book an appointment. For more such updates follow us on LinkedIn, Twitter, Facebook and Instagram. Antal International, global leader in executive recruitment business is glad to announce 4 new offices joining its growing global network. Currently Antal has 146+ offices across the globe. 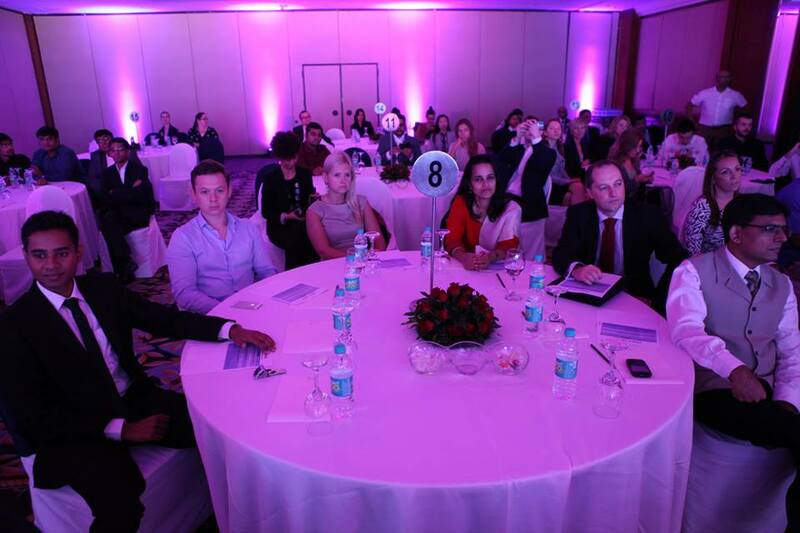 In India, Antal has 45 offices across 13 cities. Antal International, an Executive Recruitment firm offers franchise opportunities to aspiring entrepreneurs who are looking for a business opportunity that will help them utilize their professional work experience and knowledge to build a successful recruitment business. 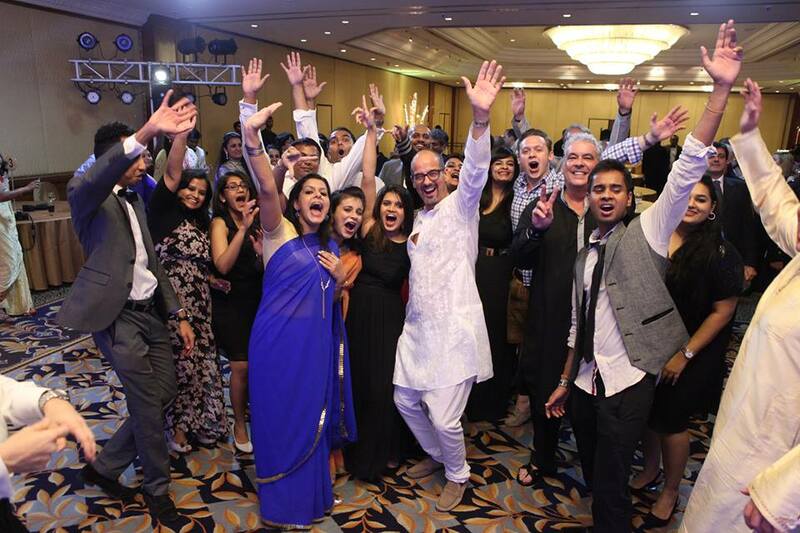 Between March and June we had 5 new office launches across India. Our new Managing Partners come with years of professional experience and industry knowledge and this will help them lay foundation to their new venture. 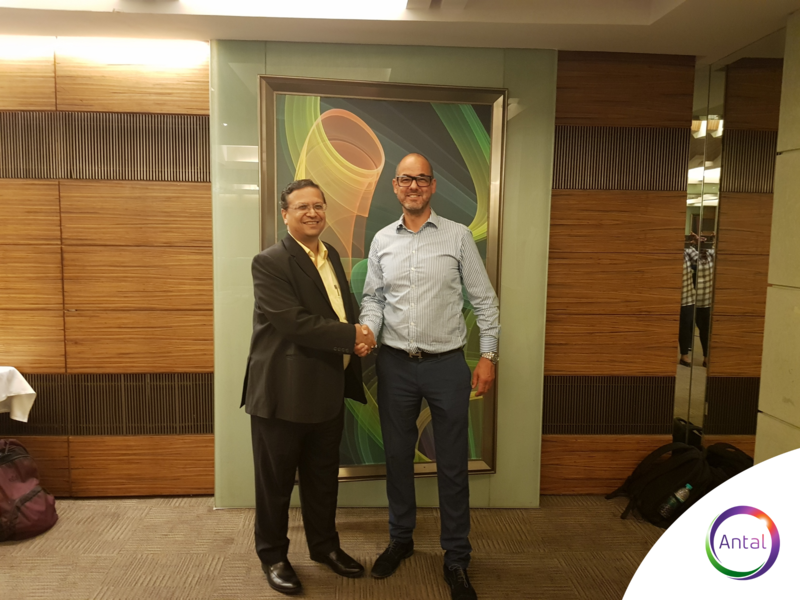 Vishal Madan started his career with Amdocs’s Cyprus Development Centre 17 years back as a Trainee Programmerand has left Amdocs as a Director in 2018 to join the Antal International Network. He has played various roles and responsibilities across Product Research and Development, Delivery, Production Support and Operations, Program Management, Data Management and Migration Services etc. 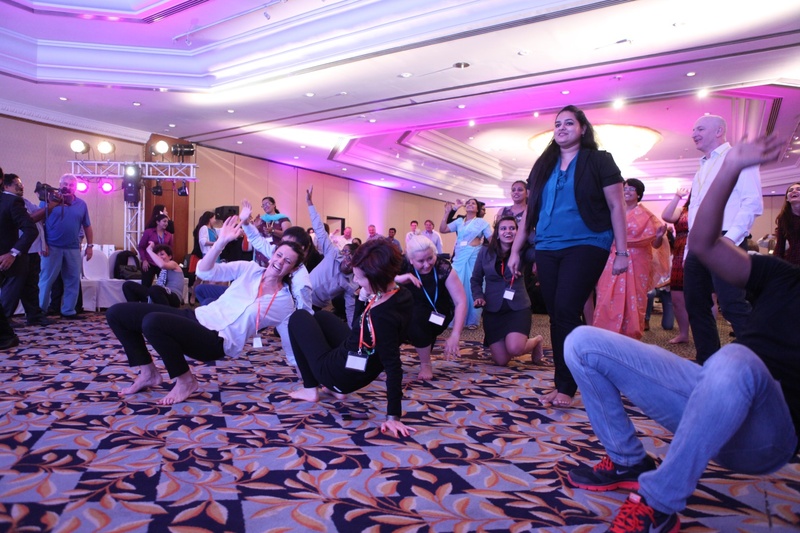 These roles were performed at Customer sites and Development Centers across Cyprus, India, Canada and Singapore. In addition to the core roles and responsibilities, he has even managed the Hiring and Onboarding portfolio. He has been mentoring and coaching professionals through all roles on career changes and has been associated with Mentor Together, a non-profit organization that facilitates one-to-one mentoring relationships for disadvantaged young people. He is PMP certified since 2009. Vishal also has a passion for 10m air pistol shooting and aspires to be a professional sports shooter. Chandrakant Patel is senior management professional with over 20 Years of experience in FMCG & Telecom acrossIndia. He is a competitive blend of FMCG & Telecom sectors and has handled Product, Brand & Marketing, Sales & Business Development and Customer & Revenue Management portfolios. His diverse experience cuts across 5 regional & 5 national assignments i.e. firstly with India’s largest food product marketing organisation called Amul (GCMMF Ltd) for nearly 7 years and then with India’s leading telecom operators like Reliance, Idea, Aircel and Airtel. 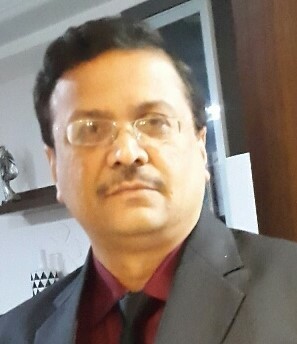 Deepak Jain, a Chartered Accountant, Cost Accountant and Company Secretary by Profession. Deepak has over 22 years of experience in various facets of Finance & Accounting across Indian Companies and Multinational Corporations. He has been recruiting and training his team from a very young age and has been leading his Division from the last 10 years plus. Shailin comes in with 25 years of rich corporate experience. He spent the first 9 years with leading brands such as United Colors of Benetton, Walt Disney Consumer Products, etc. He spent the next 16 years with one of India’s leading and premier life insurance companies, HDFC Life. During his enriching stint at HDFC Life, Shailin has spearheaded various verticals encompassing Bancassurance, Strategic Alliances and Institutional Business. He was also instrumental in conceptualizing and developing a unique customer engagement program on the digital platform. At the time he moved out of HDFC Life to join the Antal family, he was Senior Vice President – Bancassurance, leading insurance distribution in the growth verticals of a leading Bank in India. Ruchi started her career in apparel design and garment making. Over the years she developed an interest in executive search and launched her own search business in the year 2001. 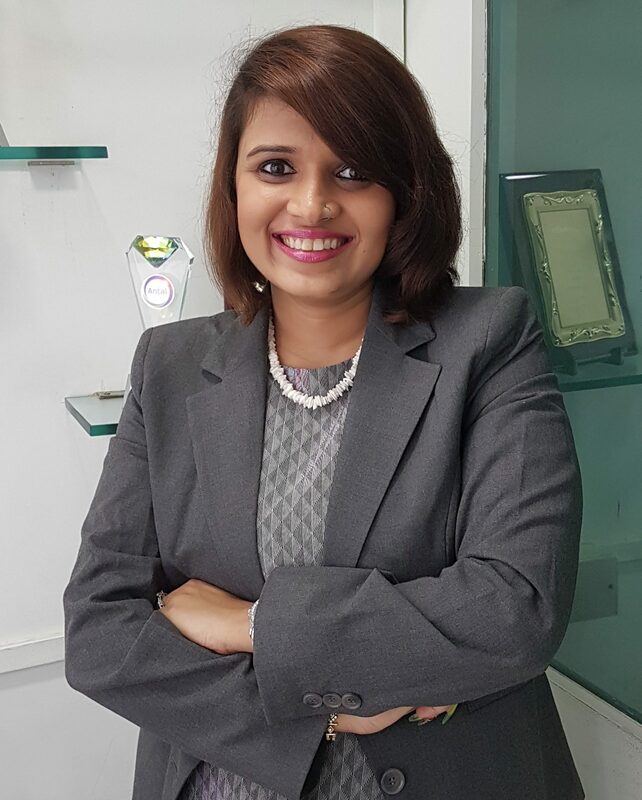 For the next few years, she spearheaded executive search for two of India’s leading BPOs. She was instrumental in placing various mid to senior level executives over this time, some of whom are still working at top management positions in those enterprises today. She took a break thereafter to focus on the family, but executive search continued to interest her. Along with Shailin, Ruchi will focus on research and building high quality deliveries. 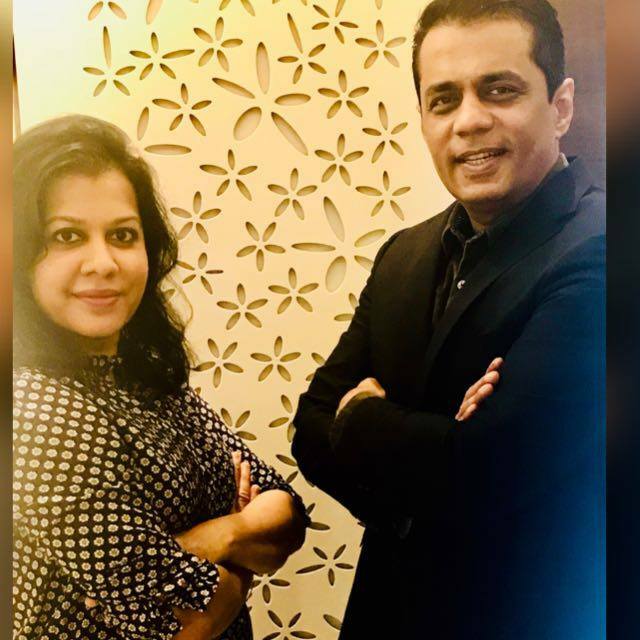 As an Antal Owners, Shailin and Ruchi will be based out of Goregaon West in Mumbai . They will recruit within Banking, Financial Services, Insurance sectors and will specialize within Sales, Business Development, Strategic Alliances, Acquisition, Distributor Management, Channel Management, Marketing, Digital Marketing, Digital Technologies, Artificial Intelligence, Robotics. Why is Antal’s franchising opportunity different from the other service/recruitment franchise opportunities available today? How does being part of a large global professional network help motivate and inspire Antal owners? Wouldn’t a large network mean more competition and survival of the fittest kind-of environment? A large professional environment helps you to feel a part of something bigger than yourself along with shared experiences and learning. Antal owners complement each other rather than compete with each other. Complete Handholding from Information Gathering Stage to Decision making to Working & Growing the Business. Developing a Strategy and Business Plan tailored to your approach – Solo Producer, Single Rainmaker or Multiple Rainmakers. What are Antal’s future plans? Antal Plans to open 40-50 new offices by 2021, add more geographies, sector and disciplines into the fray. How would you describe an Antal Franchise Owner? A Professional with experience 10-30 years of work experience. Has an entrepreneurial mind-set along with risk taking ability. Also is ready to strive a few years to build his own business. First and foremost weigh your options well and make sure that your family is on board with your idea. If it’s your dream to become an Entrepreneur any time is good time till you are ready to work for it. Also franchisee business succeed 73% more than any other business. A vital question on the lips of anyone considering starting a business is…. What is the Return on Investment? You will be investing into the franchise system and you have a right to know what the ROI is? And, furthermore, what is the earning potential? At Antal International Network, we continually improving and fine tune our franchise model. Importantly, this model is based on the 25+ years that we’ve had running our own recruitment organisation. The franchise system has developed over the last 15+ years through hands-on experience gained from the front line of the business; it is not based on mere academics. Our initial investment in the business is a low barrier to entry and relatively inexpensive compared to other franchise opportunities. In addition to which, we can offer a degree of flexibility in repayments. If you work in the business in a full time capacity and start invoicing clients within the first 3 to 6 months, you will be able to track a return on your investment year on year with earning potential of 25 to 40 lakhs as a single operator, to in excess of 70 lakhs to a crore per year, with a team of five. 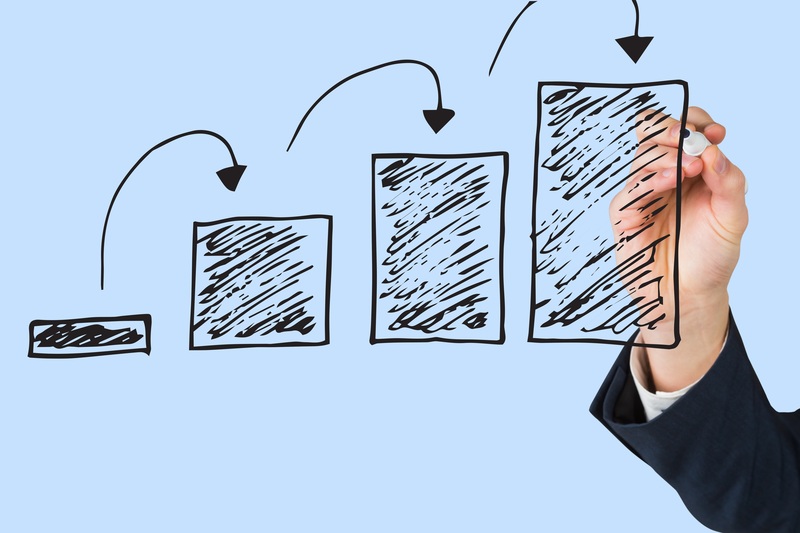 We support you through each key stage and give you the training and executive business-coaching you need to be able to operate effectively within your chosen industry. We have a proven formula for success, all you have to bring is your sector-specific knowledge and network of contacts you’ve acquired through your career to date, it’s time for your network to pay a lucrative annual dividend back to you.